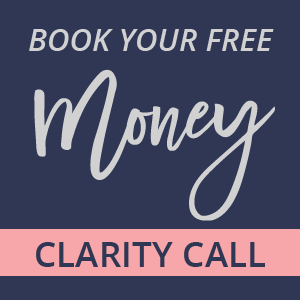 If I have learned one thing on my money journey, it’s that good money management isn’t just about the numbers. I love a good system, but managing your money in a sustainable way (that feels good) is also about your habits. Money habits tend to have a mind of their own. If you ignore them for a while they get dusty, grow weeds, and result in wasted money. 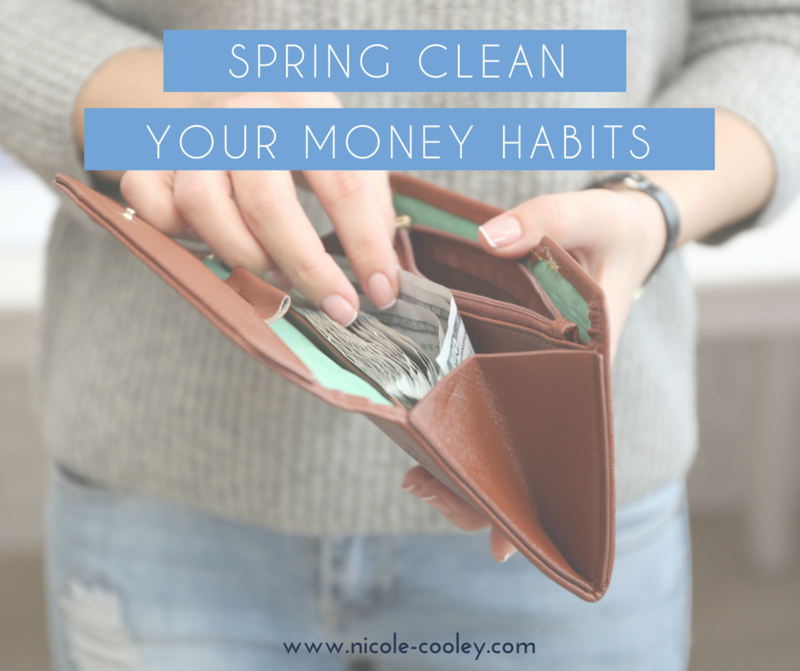 Spring is the perfect time for a check-in because it’s natural to let some cobwebs accumulate on our money habits through the winter months. 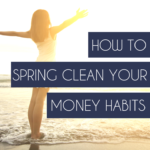 Just like our homes and gardens, spring is the perfect time to give your money habits a good scrub. Plus, with summer around the corner, most people are trying to find money to refresh their wardrobes, plan vacations and attend all the fun events that summer brings. If you can clean up your money habits, you can find money that is being wasted and redirect it towards those fun summer activities that will be fun and rewarding for your family. So much better than wasting money! Evaluate if you need a NEW wallet. A tattered, worn out and maybe even ugly wallet does not have a good energetic vibe! Where am I overdoing it? Where do I have enough? Where do I need more? I don’t know what I would do without the ability to shop online! It makes my life a whole lot easier and I bet you feel the same. However, it also means my information is stored in a lot of different company databases and websites. So it’s more important than ever to be checking your credit report regularly to make sure there is no fraudulent activity on your report. Your report will show you what accounts you have open in your name, what the balances are on each account and if anything is past due. It’s important to check your reports for accuracy at LEAST one time per year. And if you plan on borrowing money anytime soon, you should also be working to increase your credit score to save big money on your interest rates. The best way to check your credit is to sign up for the free service, Credit Karma. Do you need to borrow money anytime soon? If so, use the strategies Credit Karma recommends to increase your score. If you are still thinking these habits won’t find you enough cash for your summer vacation plans, then it is time to shift your mindset. It doesn’t matter if you have a big-time career or are semi-retired, it benefits you to know all the different ways you can make money. Opportunities to increase your income are everywhere, but you have to go looking for them. So I want you to create your WOW list. This is a list of all the different things you are qualified to do and important contacts and connections that you have. 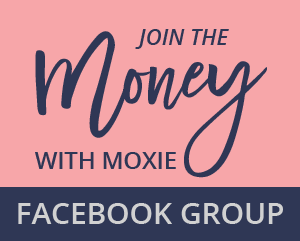 The WOW list helps remind you that YOU are in control of your income and that you are pretty awesome too. What types of formal training/degrees/education do you have? What types of jobs does this qualify you for? 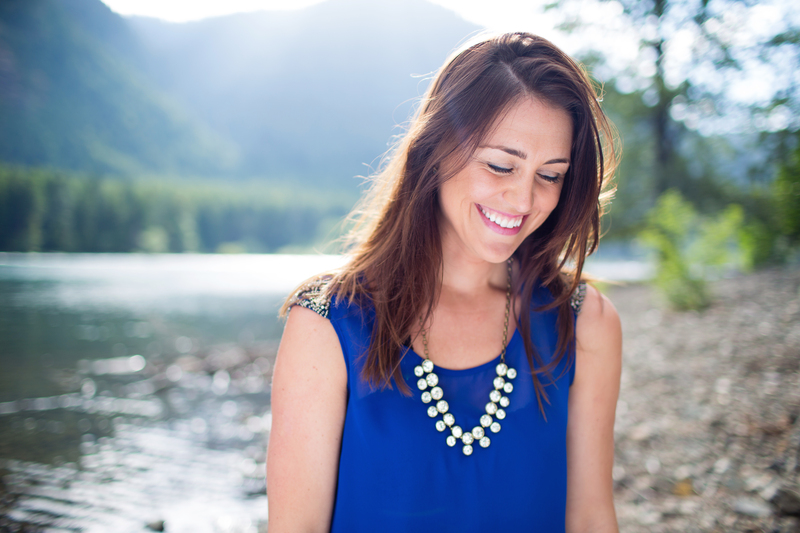 What would be the easiest way to get a new client or make more money in your 9-5 job tomorrow? What types of jobs have you done in the past that you enjoyed? What ‘for fun and for cash’ jobs could you do? What kind of stuff do you have lying around that could be sold? What contact or connections do you have that could make any of the above happen? Working to improve one money habit at a time is enough to start to create big change in your life. Frequent check-ins are important to make sure that old habits aren’t creeping back into your life. And Spring is the perfect time to find the money cobwebs that are holding you back from your goals. When you shift your money habits, you will become more mindful of how your habits, mindset, and language impact your relationship with money. Take stock, make shifts and see the big results that will follow in your life.